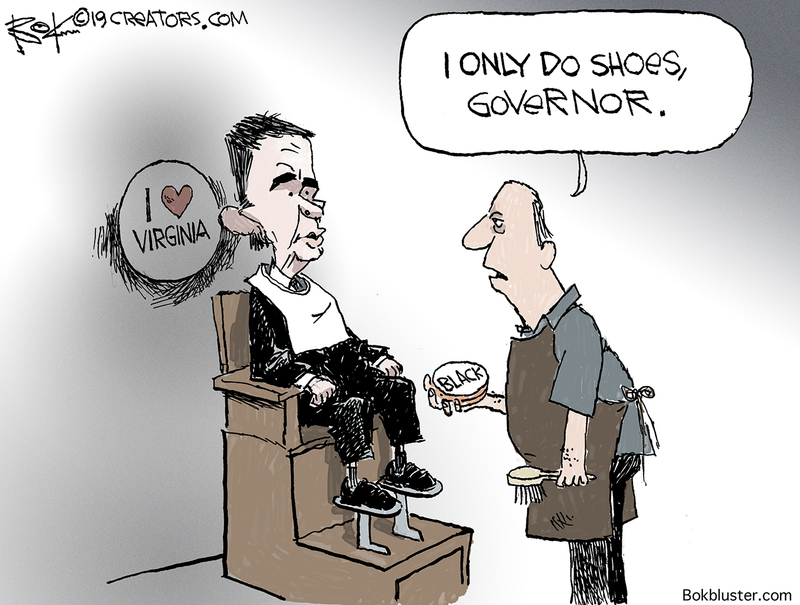 Virginia Governor Ralph Northam doesn’t regret his abortion comments. But he does regret dressing up in black face for a Michael Jackson dance contest. His wife probably doesn’t regret preventing him from moonwalking at his press conference. The post Governor Blackface appeared first on Bokbluster.com.